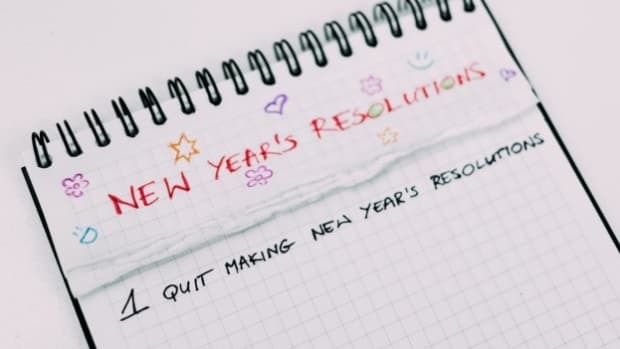 Can you believe we&apos;re only a few days away from 2018? Time flies when there are so many wonderful songs to listen to and so many stunning concerts to attend. All of us here at EDM.com wanted to give some special awards to our favorite songs, albums, and artists of the year. Our diverse cultures, music interests, and industry experience, helped choose awards that incorporate all aspects of electronic dance music. 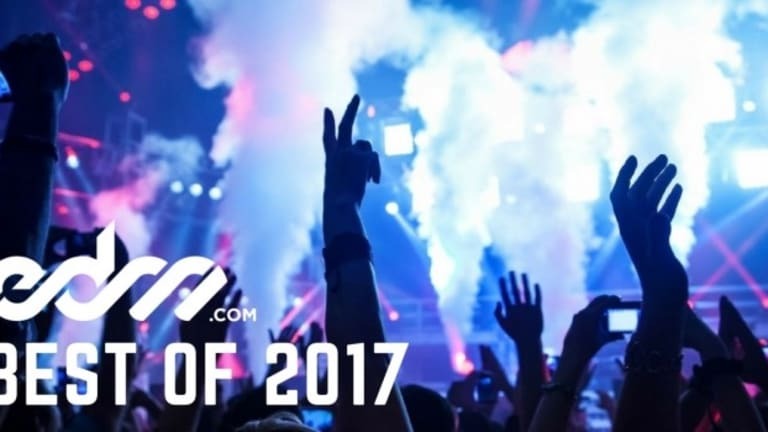 We&apos;ve selected the best of the best and we are honored to share this end of the year list with the best fans in dance music. Our Collab of the Year is also the most appropriately named entry on our list. 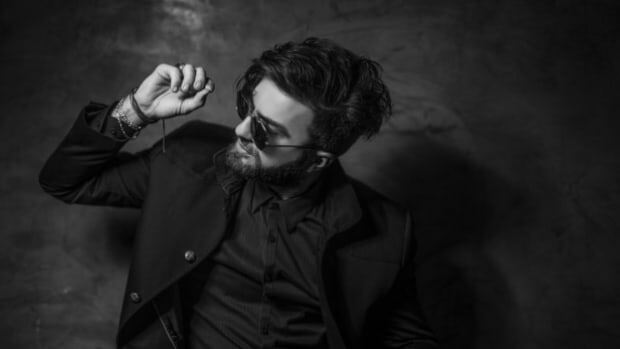 Combining a battle-rapper and a progressive house producer sounds very strange on paper, but the results are, well... legendary. Deadmau5 provides some stellar production in a departure from his traditional sound, and the result is a glitchy, classic hip-hop inspired masterpiece cooked up by two of mau5trap&apos;s hardest hitters. Shotty Horroh is proving himself to be one of deadmau5&apos;s finest signees, and we hope that this is the first of many collabs between the two. Artists Beware: If their first collab was this good, you better step your game up or these two&apos;s next collab might end up on this list next year. This one is almost too easy... 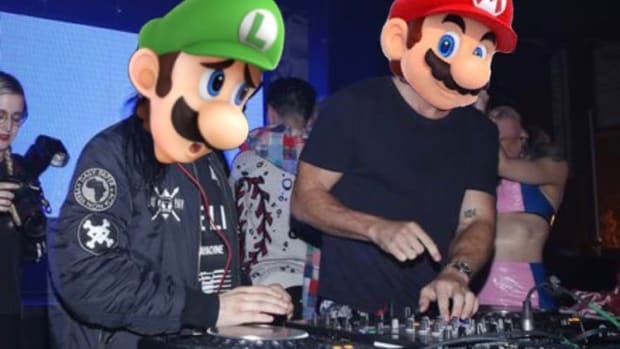 When you combine two of the best artists in their respective genres, the result is guaranteed to be colossal. With 15 Grammy wins and over 40 nominations between the duo, this remix is not one to be taken lightly. The uniting two artists of this caliber only happens once in a generation, and what better artists to choose than Skrillex and Kendrick Lamar. This track demonstrates exactly why Skrillex regarded so highly in the music world. His production skills are almost unmatched, and his sound design is impeccable. He managed to keep the original essence of "Humble" while elevating it into a dance floor decimator. Kendrick&apos;s killer vocals are almost isolated in a way that encourages listeners to sing along before erupting into dance. Skrillex&apos;s signature pounding bass and chopped up vocals combine perfectly with what is quite possibly the best hip-hop song of the year. Yet, again Skrillex created another hit thats sure to be included in many DJ&apos;s sets for years to come. 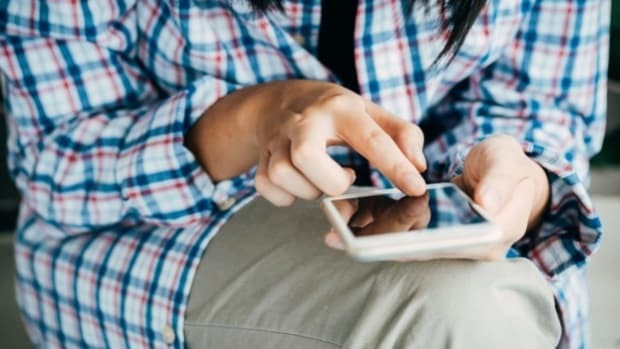 If we had a nickel for every time we&apos;ve seen Rezz appear in a headline, social media post, or mix, we&apos;d be blogging from our yachts. 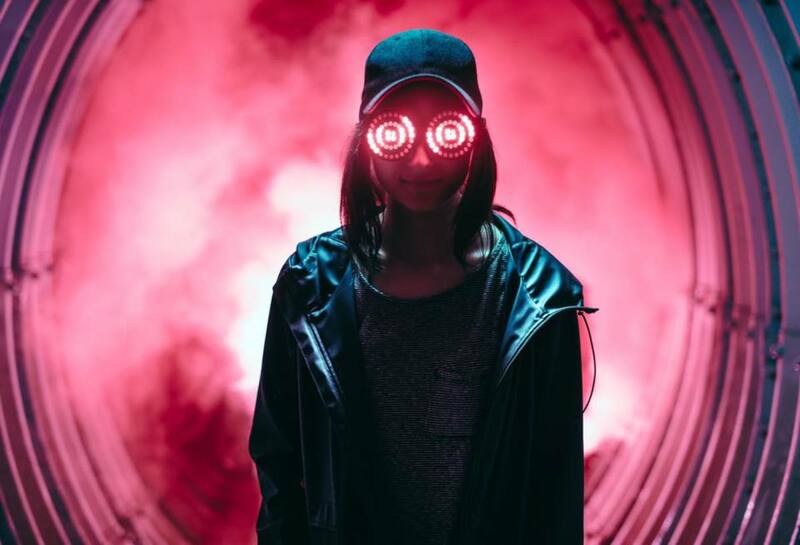 After signing to deadmau5&apos;s mau5trap label, Rezz produced hits like "Purple Gusher" and "Edge" and left her still, semi-underground fans wanting more. However, in 2017, the world started to recognize Rezz&apos;s unique talent. In August, she released her first full-length album Mass Manipulation to critical and fan acclaim and saw her popularity in the dance music world explode. She&apos;s served as a breath of fresh air to tired dance music fans looking for something different. Rezz&apos;s style is unmatched and the nightmarish environments she creates with her music and on-stage imagery create a truly original journey that everyone needs to experience. Did we choose Rezz because of some form of brainwashing? Is she secretly creating a cult to take over the world? Probably. Either way, Rezz is truly deserving of this award, and we are beyond excited to see what&apos;s next from Space Mom. 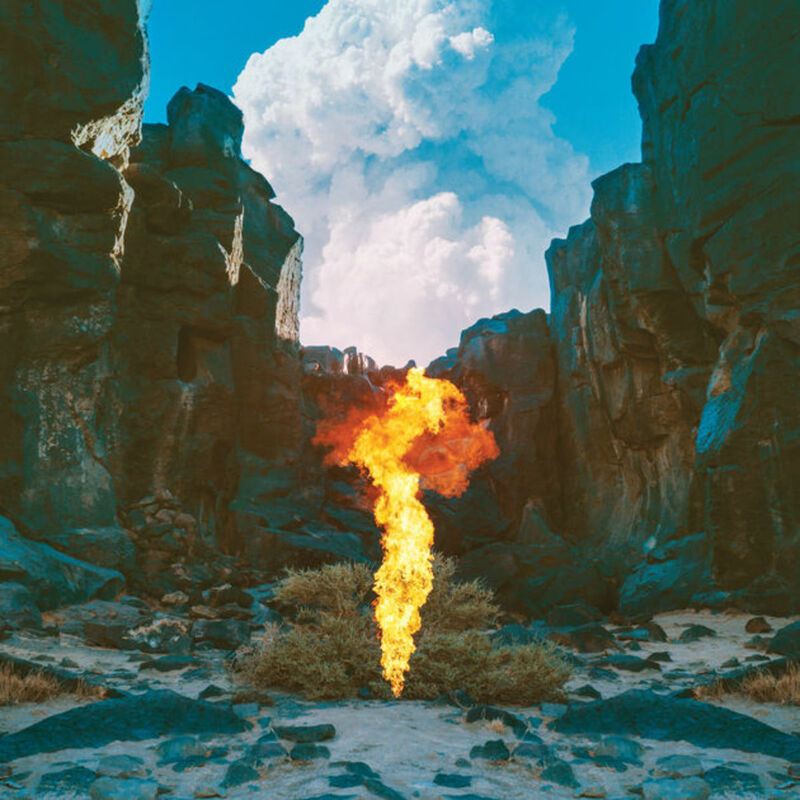 Simply put, Bonobo&apos;s latest album, Migration, is an absolute masterpiece. Combing sounds of nature and music inspired by an immense blend of cultures, Migration is the quintessential Bonobo album. He has absolutely perfected his sound, and has shown the world why he is one of the most talented producers to ever walk the earth. The sounds Simon Green masterfully created transports listeners to far away lands with each track serving as a guide on different parts of our adventure. From the soft elegance of "Migration", the emotional "Surface", or the spectral beauty that is "Bambro Koyo Ganda", this album is the product of Bonobo&apos;s diverse background. With a supporting cast of extremely talented vocalists including Hundred Waters vocalist Nicole Miglis, Rhye, Nick Murphy, and an incredible track with the Moroccan collective Innov Gnawa, Migration, is truly a one-of-a-kind experience. The wanderlust and inspiration this album creates is unlike anything we&apos;ve heard and creates a beautifully diverse listening experience deserving of EDM.com&apos;s album of the year. As each day passes in this tumultuous year, the thoughts of packing up your bags and heading for the wilderness grow stronger and stronger. 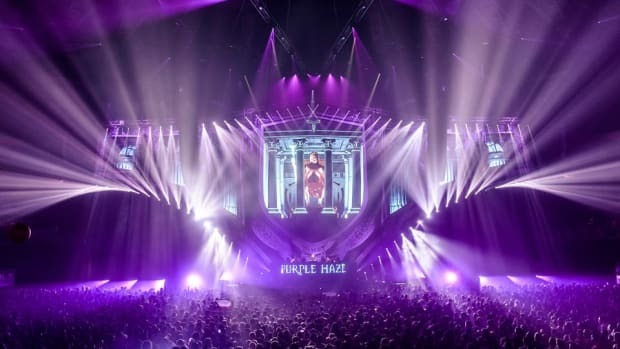 Bass music giants, Zeds Dead, and breakout artist, Illenium, understand this desire to escape and created a track expressing the feeling that many of us share. 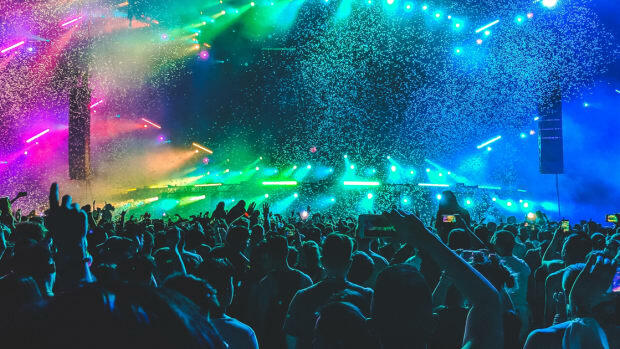 Combining Zeds Dead&apos;s signature blend of heavy, yet, danceable bass with Illenium&apos;s grandiose sound design, "Where the Wild Things Are" sees an unlikely trio bringing out the best in each other. This one transcends the traditional concepts of genres and the product is a track as ready for the house fans as it is for the bass fans. We&apos;ve all enjoyed jamming out to this one time and time again, and there are no signs of stopping any time soon. This single makes us very optimistic for the next year as Illenium has proven himself to be one of the most exciting new artists and we expect his future to be bright. Alongside Illenium, Zeds Dead have shown that despite being dance music veterans they haven&apos;t slowed down a bit. After listening to a thousands of tracks over the year, our staff was confident that if any single deserved this award it must be "Where the Wild Things Are". Few artists or groups will ever accomplish as much in their entire careers as ODESZA has in 2017 alone. Early in the year, Harrison Mills and Clayton Knight, prepared the world for what they were about to unleash by releasing a string of outstanding singles. Then on September 8, 2017 they released one of our favorite albums of the year, A Moment Apart, to world-wide acclaim. The album went on to reach #3 on the USA top 200, and earned Grammy nominations for Best Dance/Electronic Album and the Best Dance Recording for the track "Line of Sight". 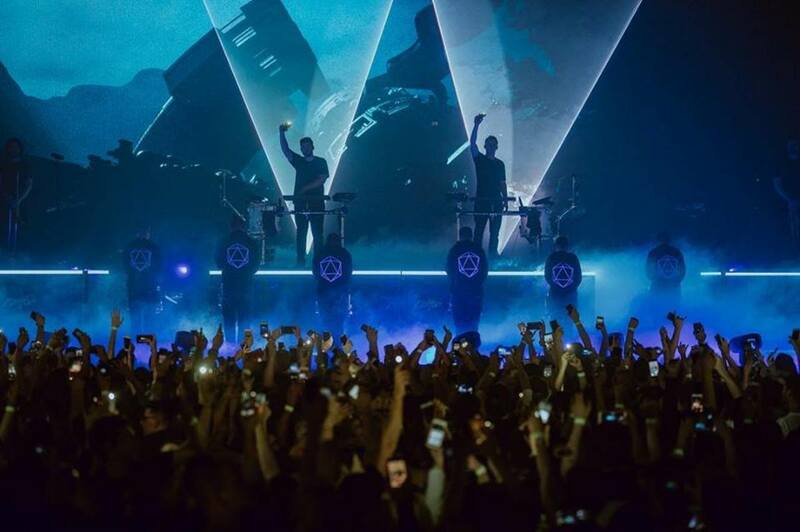 But ODESZA didn&apos;t stop there... After the album&apos;s release they embarked on an ambitious world tour which let them bring the magic of their new album to stages all over the world. With a drum line, incredible visuals, and their talented live performances, the A Moment Apart tour was one of the most awe-inspiring tours of the year, and left fans mesmerized after every show. The success of the album and tour, showed us that ODESZA is the group that deserves to win one of our biggest awards. We&apos;ve loved to see ODESZA grow throughout their career and it makes everyone here at EDM.com ecstatic to be able to highlight their accomplishments. We would also like to include Excision as our honorable mention for all the industry power moves he&apos;s made this year. 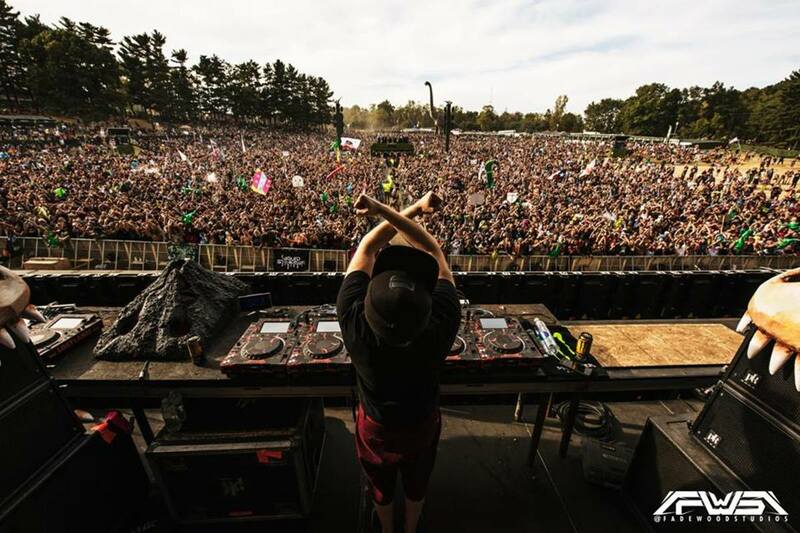 The incredible success of his very-own festival, Lost Lands, helped reignite the spark inside bass music producers and fans alike. His festival worked to give an often under-represented culture a place to gather and has instantly became the quintessential event for bass music fans. 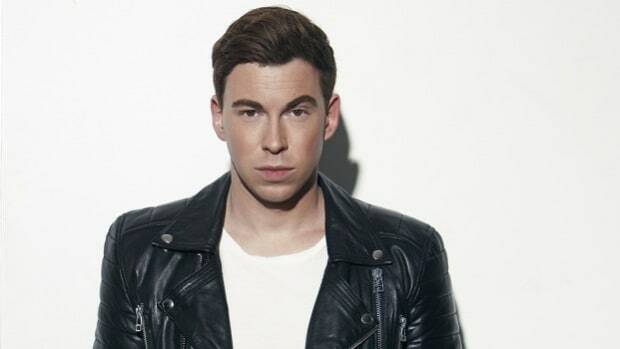 We commend his efforts to help bass music grow and we cannot wait to see what the future holds for the king of bass. Take a break from gaming and check this one out!